 Safe, reliable electric under our shade. Help foster a more sustainable environment by providing an opportunity for electric cars to be charged at your location. 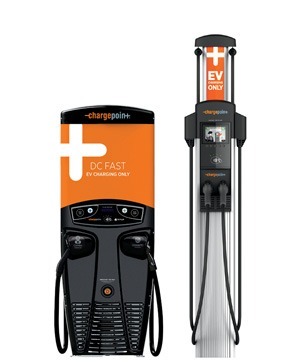 ChargePoint is the leading manufacturer of electric vehicle charging stations in the United States, with more than 30,000 stations deployed nationwide. ChargePoint stations use cutting-edge technology that has been rigorously tested to verify that it’s safe, reliable, and driver friendly. 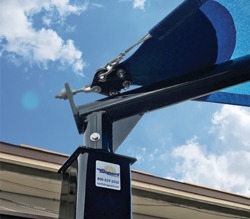 Charging stations pair perfectly with our versatile and attractive shade structures. Excessive heat impairs battery function. 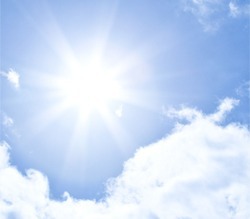 In fact, electric vehicles in direct sunlight can require up to 2kW more of power to become fully charged. 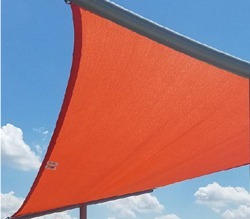 Our shade also enhances comfort and ads curb appeal. 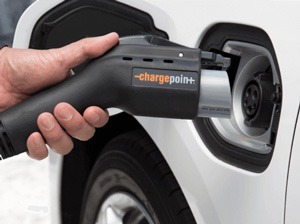 As a ChargePoint Premier Partner, we have sold and distributed EV charging stations across the country, including to many federal agencies such as the State Department, the Department of Defense and the United States Fish and Wildlife Services. 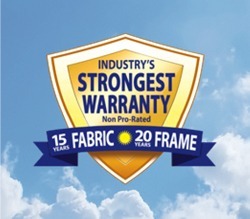 In 2017, we were awarded a blanket purchase agreement by GSA Fleet (BPA GS-30FGA082) making us one of only two vendors with a BPA for the sale of electric vehicle supply equipment. 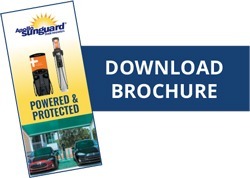 This allows us to sell ChargePoint EV stations, network plans and EV accessories to federal agencies. Our excellence in customer service combined with ChargePoint’s industry leading technology provide our users with the strongest support available.